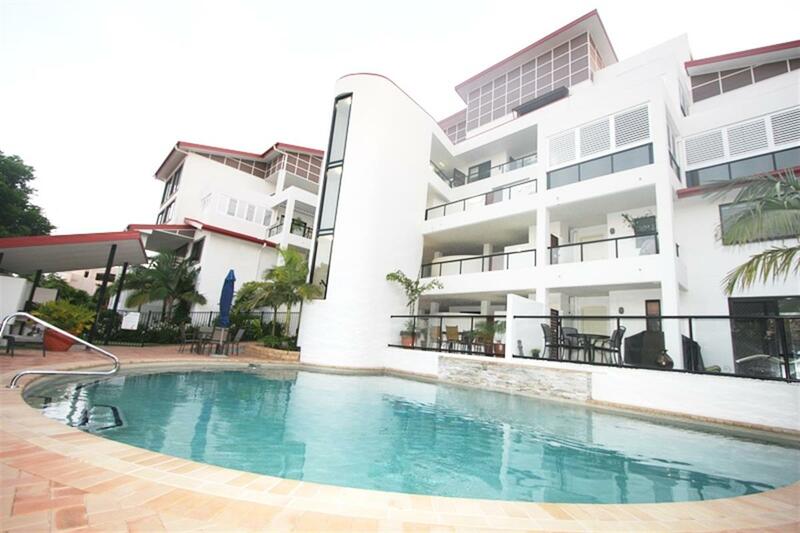 This executive style apartment is position on the 1st floor in an immaculately presented complex. 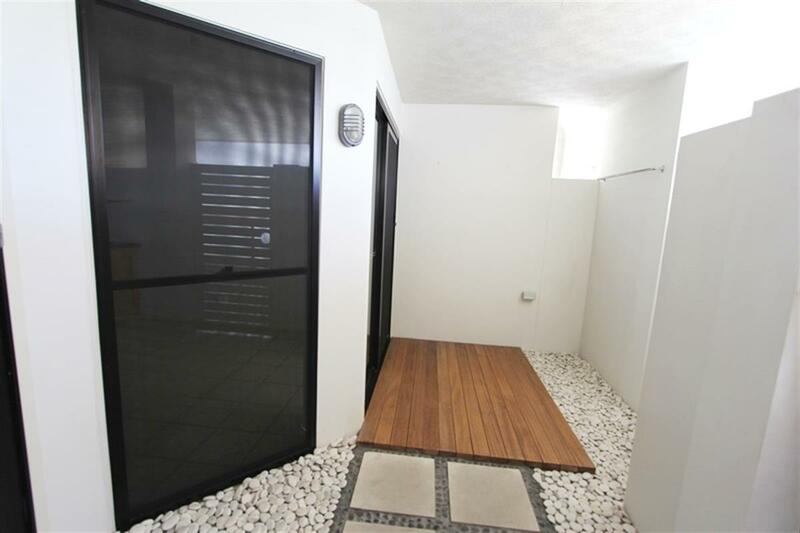 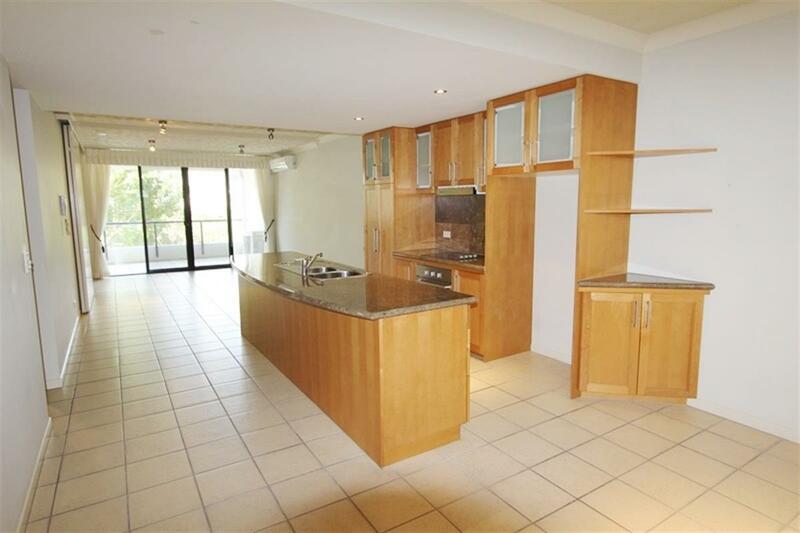 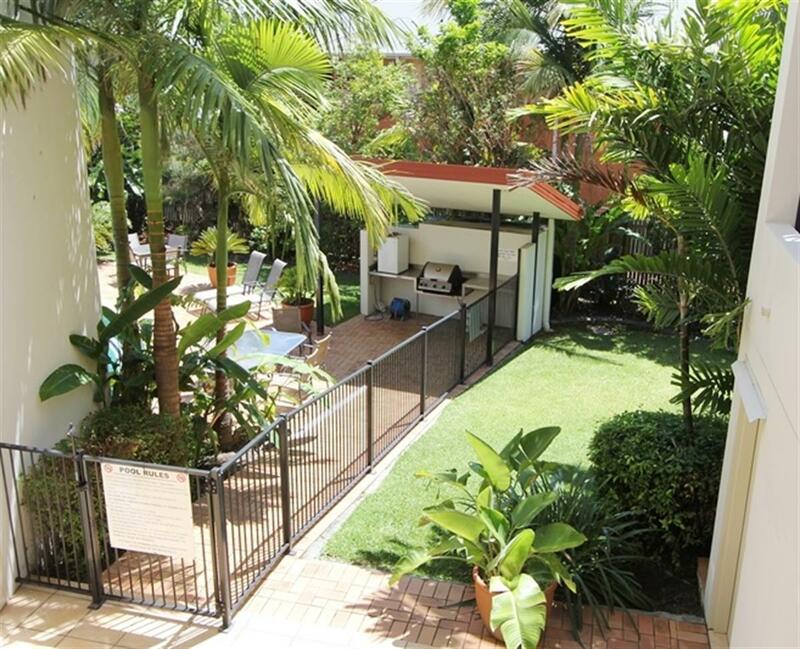 - Private, front courtyard and large rear balcony! 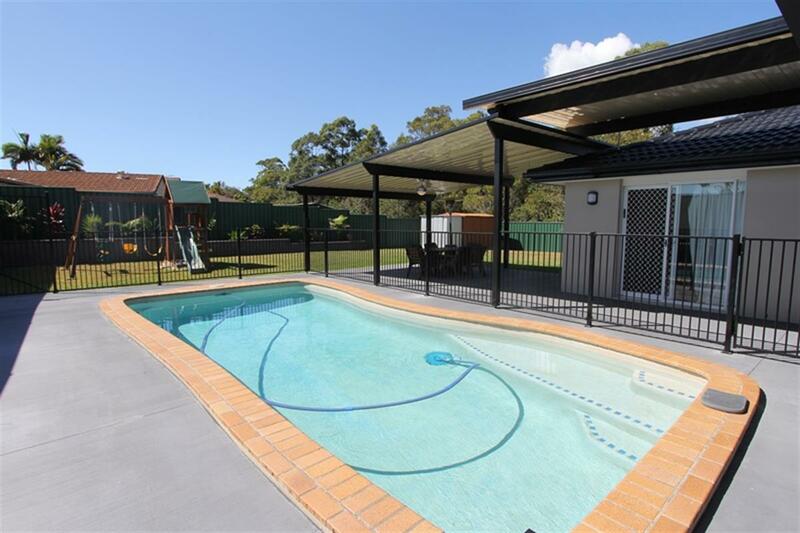 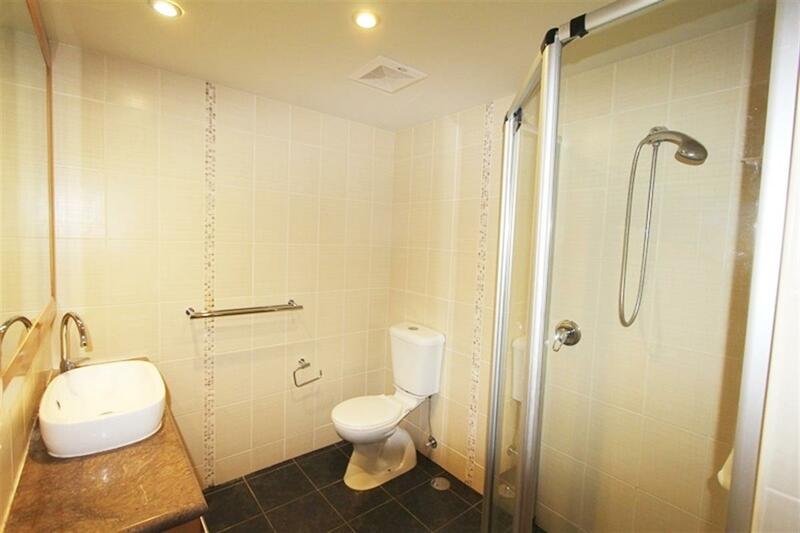 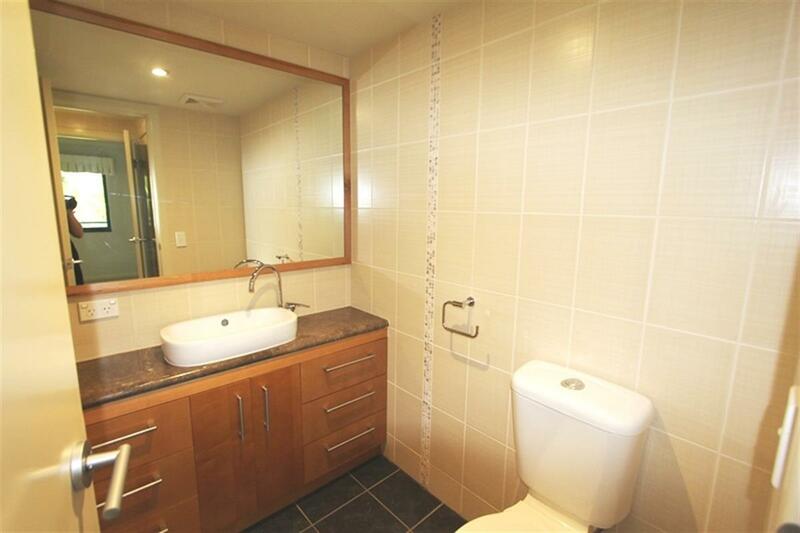 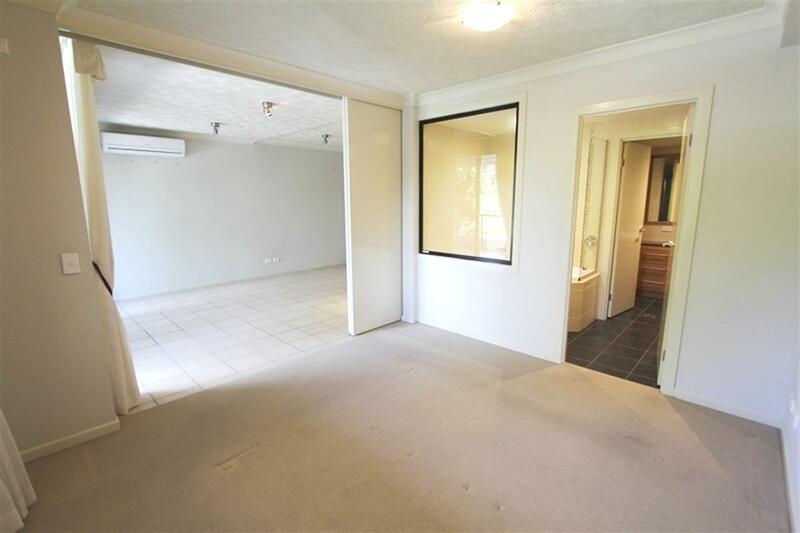 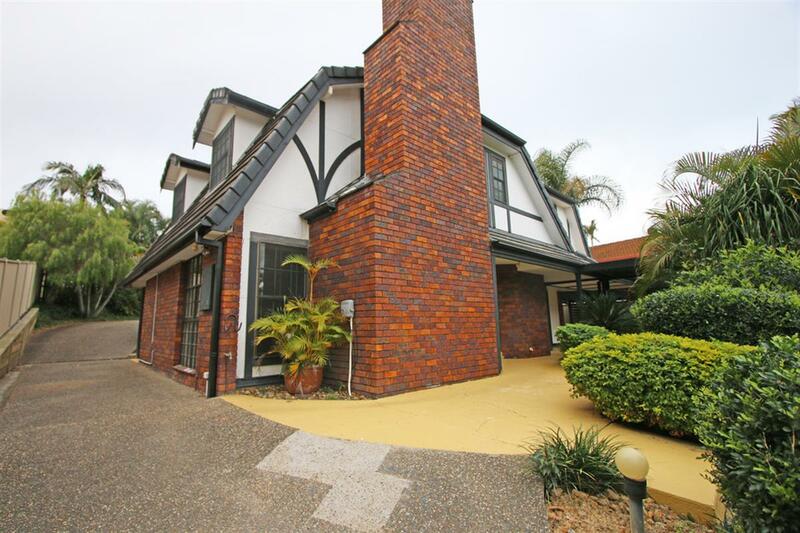 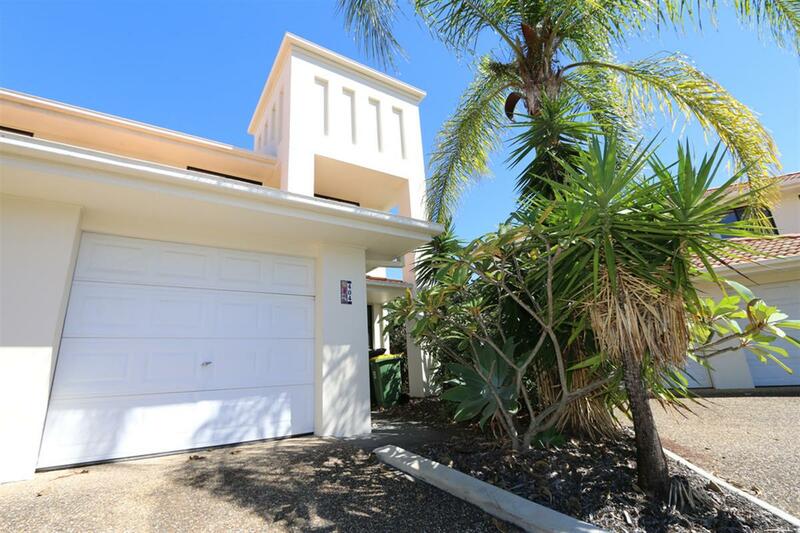 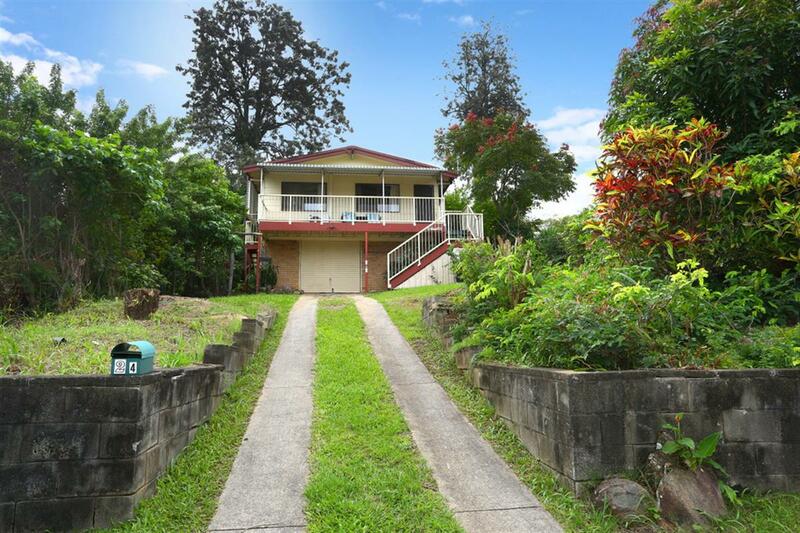 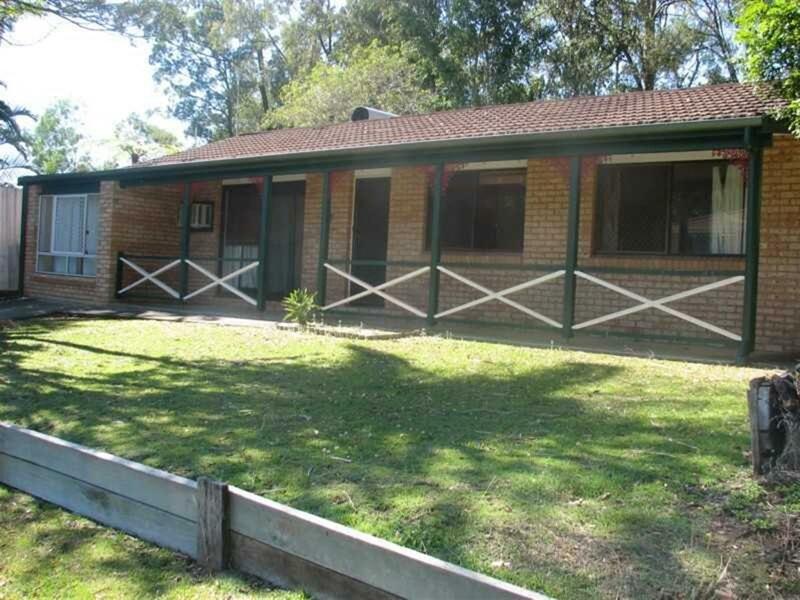 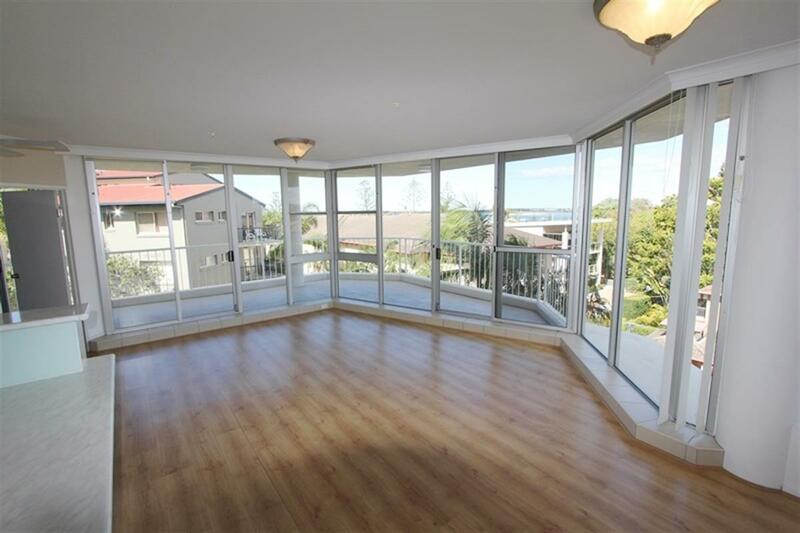 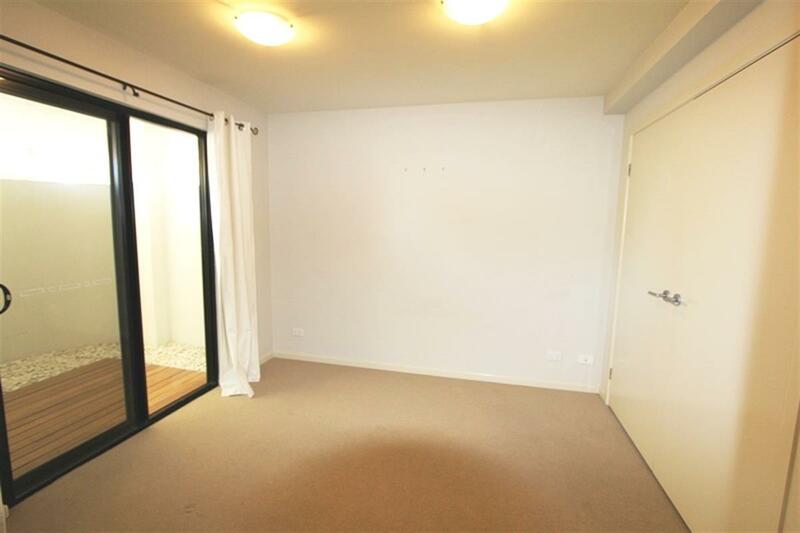 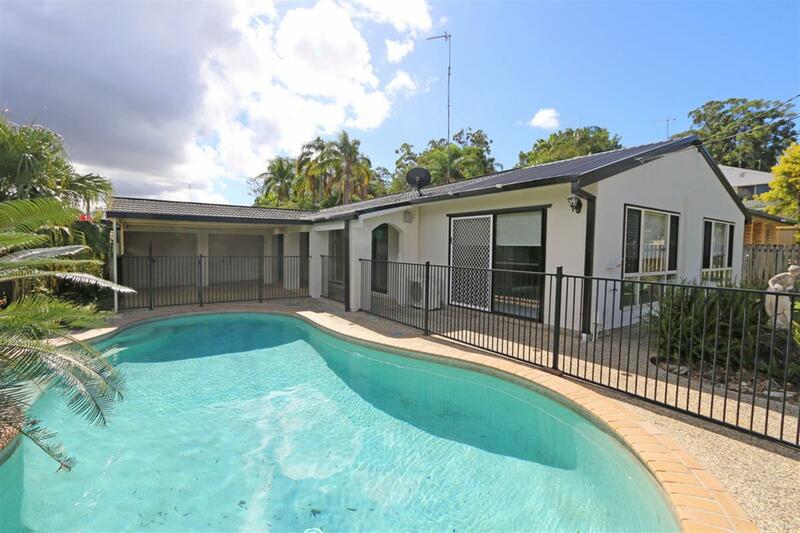 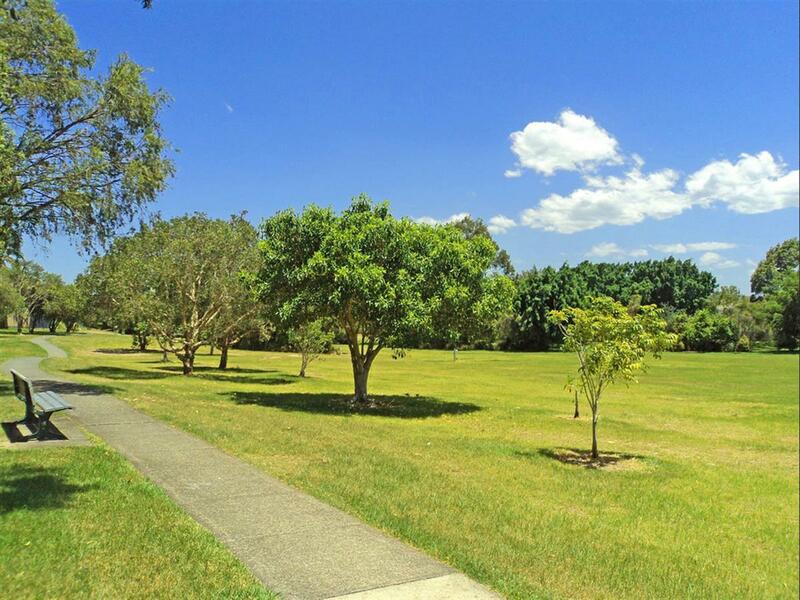 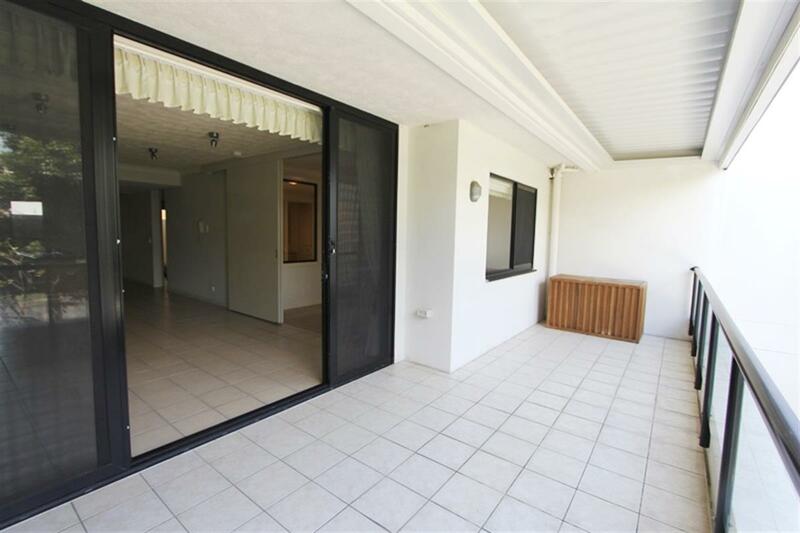 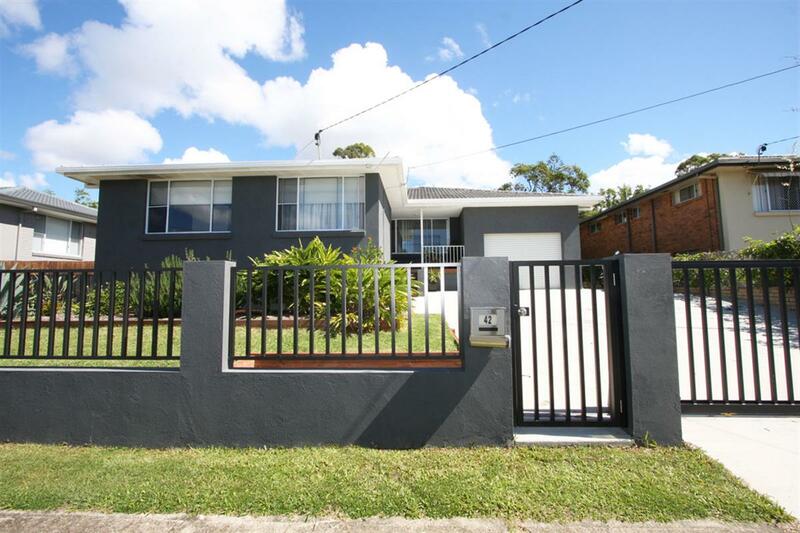 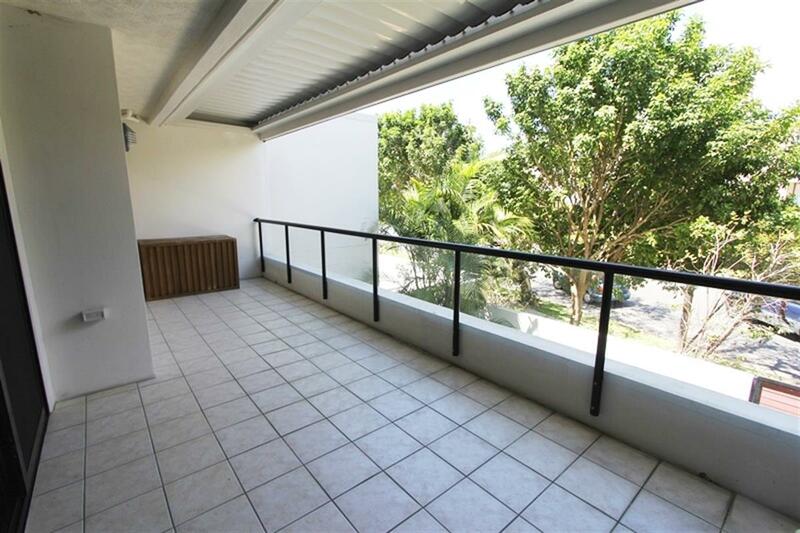 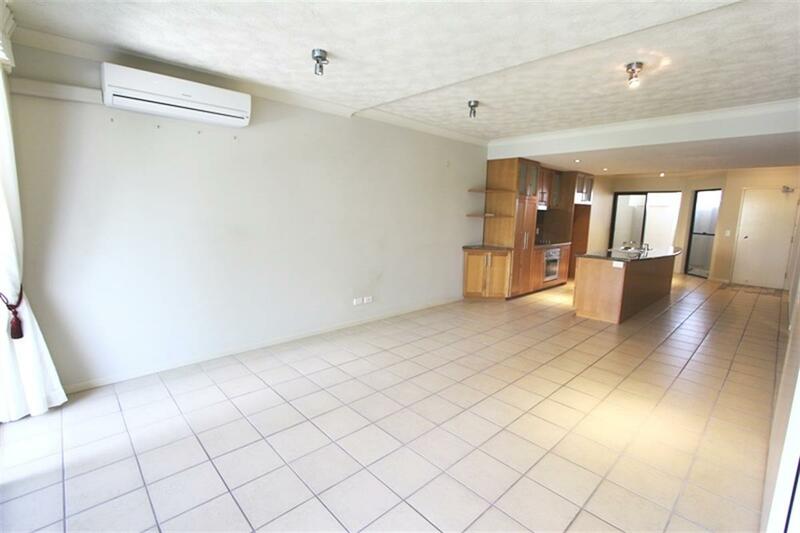 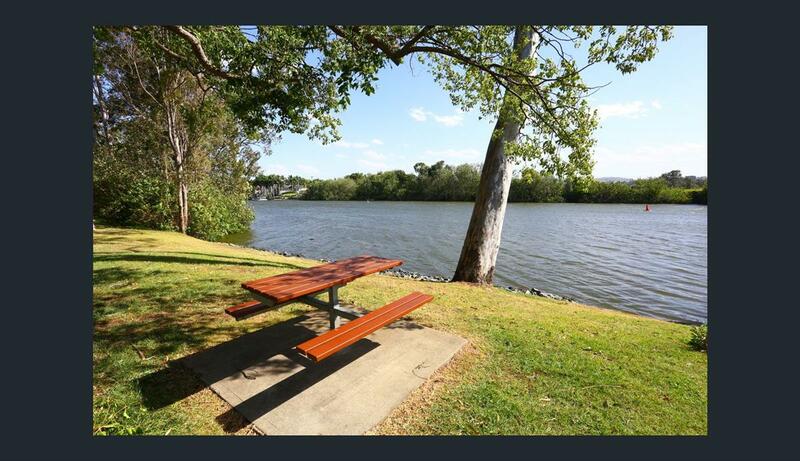 Only minutes to Australia Fair Shopping Centre, broadwater and Aquatic Centre. 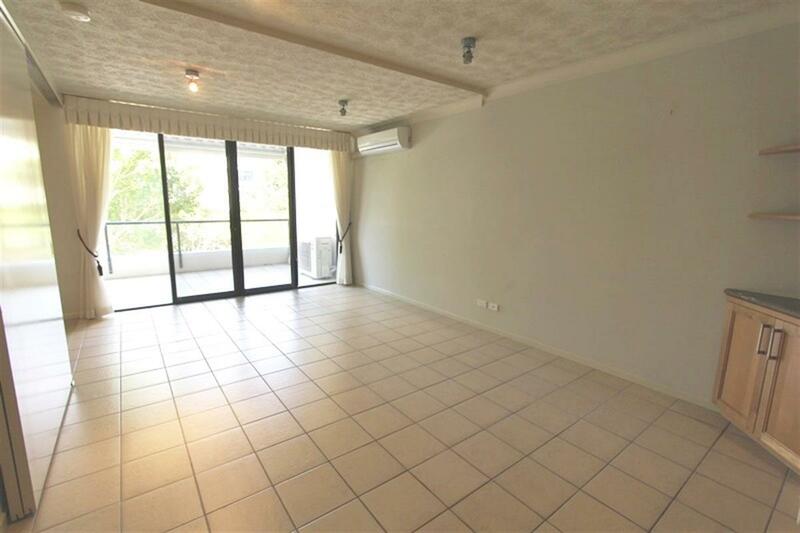 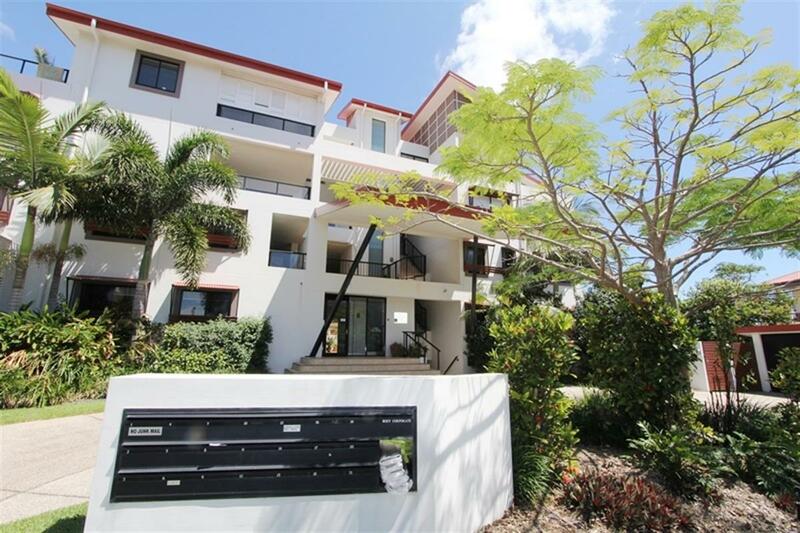 Within close proximity to GCU Hospital, Griffith University, M1 access, local schools and transport facilities including G-Link.